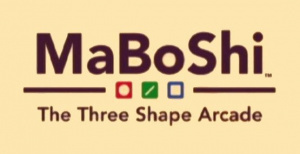 Those among our readership with good memories will remember that a few weeks ago we did an interview..
...with Micky G. Albert the president of Mindware Corp. in Japan about his WiiWare debut with MaBoShi: The Three Shape Arcade. So detailed were his answers that we thought it best to run the interview in two parts! Here is the second part of our exclusive WiiWare World interview. We hope you enjoy! 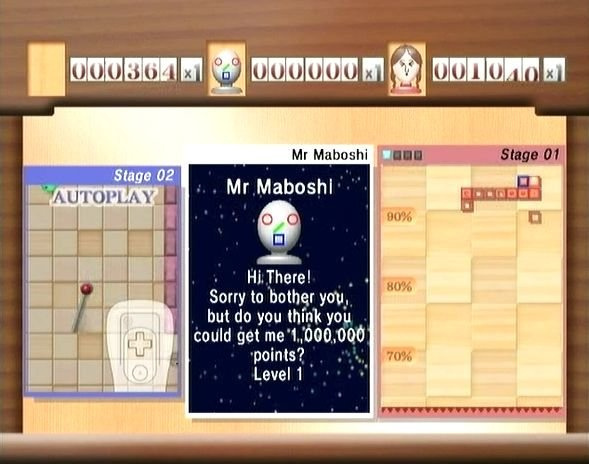 WiiWare World: How many levels does MaBoShi have? What sort of variation occurs as a player processes to the deeper levels? Micky G. Albert: Each game will get harder towards Level 99. If you beat Level 99, you'll be back to Level 1. The challenge come from both the level design variety and enhanced enemies (they'll get faster as you progress, for example). We wanted to make each Circle level distinct by its central primitive motif. This way, players can see "this level is different and new!" at a glance. It was challenging to assure the level design variety only using limited design elements. We hope players will feel "What comes next? I want to see it!" as they progress. 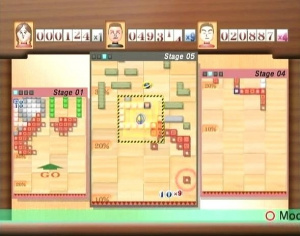 Kuniaki Watanabe designed all levels. We changed the whole level design several times. 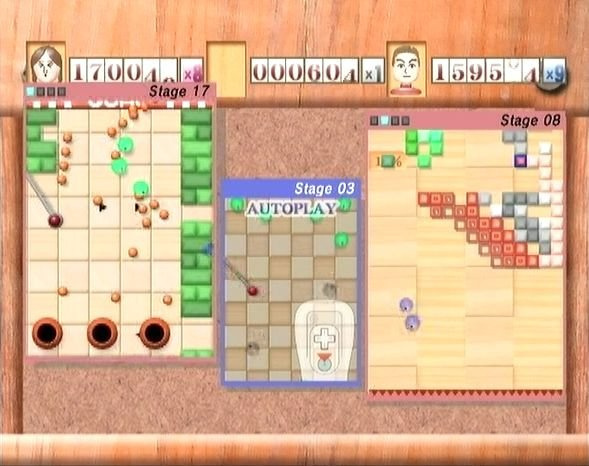 The biggest design decision was making each level drastically short to 1-3 screens long. We had some doubts at first. It's rare to see a scroller game with such short levels. But I think the change ended up well. We hope players can enjoy short yet intense Bar levels. I oversaw the game balance of the Bar game all by myself. Square levels are procedurally generated. So each time you play, you would feel the levels look familiar, but they are not exactly the same. 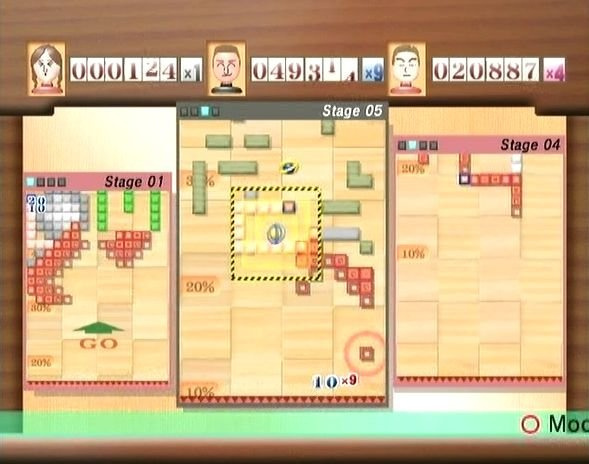 Jun Shimizu (He coded Slap Fight MD alone), Tadashi Ito (He coded the DS version of MaBoShi, as well as Bar/Square on Wii), and I wrote the generation codes. If only one coder do the generation code, the result might become monotonous. But if we have too many coders, the end result might become inconsistent. So we had three coders to make each level distinct yet consistent as a whole. 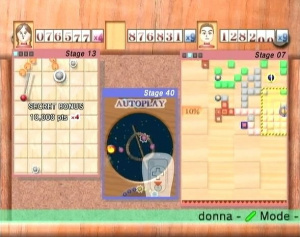 We hope players will recognize each stage by their pattern not by their level number. 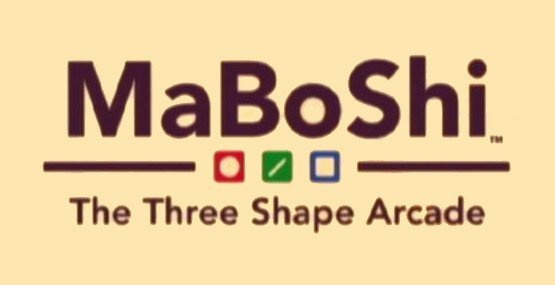 WW: What advice would you give to anyone finding MaBoShi a bit difficult and why are replays of previous games so significant in MaBoShi? Touch the fire with your square at times...your square won't die from fire, and this helps to spread the fire fast. Try staying near the top of the screen. You can practice each game on DS, too. 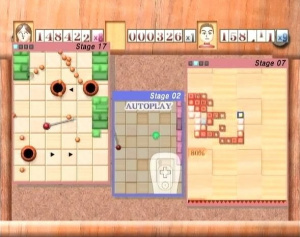 Even when you are away from your Wii, you can always play the DS version. It really helps to hone your MaBoShi skills. If you think MaBoShi is still a bit too difficult, you can try this... You play in the middle window. As for the left/right windows, have some replays (play them "continuous") that offer you nice supports via the effect system. This way you can enjoy assisted MaBoShi play. 4) Virtually co-op with your friends or...yourself! So take advantage of the replays, and then soon you'll find yourself updating your high scores! WW: Mr. Maboshi pushes the gamer to achieve a high score, what tips would you give to those struggling to please him? MA: You need to use the Effect System to affect Mr. Maboshi's window. Bar and Circle can throw up the effects further, so they might be better at pleasing Mr. Maboshi than Square. Mr. Maboshi will be gone when any of the players playing at that time dies, so try playing the game defensively if Mr. Maboshi is present. 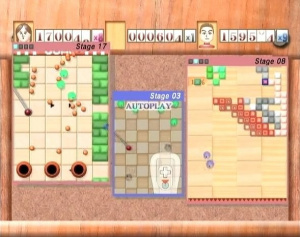 WW: MaBoShi is unique as a WiiWare game in that it offers a version of the game to download to the Nintendo DS. Where did this great idea come from? MA: Nintendo president Satoru Iwata talked about Wii/DS Connectivity at the Corporate Management Policy Briefing in 2006 June. 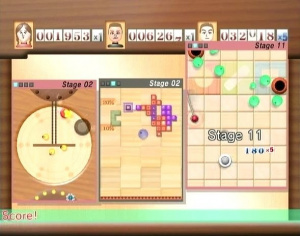 I made up my mind that I would use Wii/DS Connectivity when I would make a Wii game. 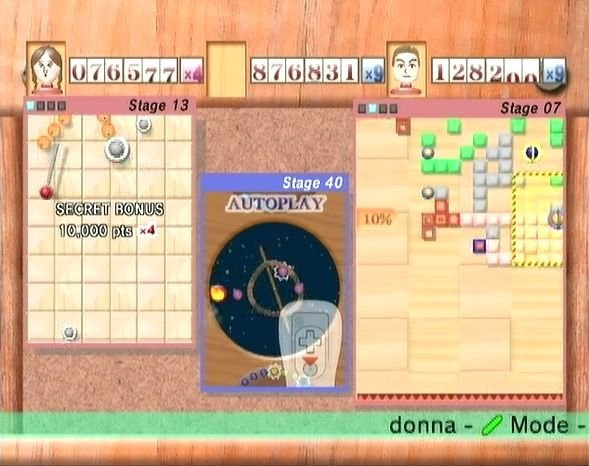 Wii/DS data sharing is another way of implementing the connectivity, but I thought making a fully functioning DS version for download would be a killer idea. We are very happy to be the first one to implement it. WW: One of the most striking features about MaBoShi is the excellent soundtrack, can you tell us more about this? MA: Daisuke Shiiba from Nintendo and Johan Krafft from Logic Bomb did the soundtrack. Daisuke Shiiba was also responsible sound effects in MaBoShi. MaBoShi is a three-game-in-one so we needed lots of sound effects. Also we needed quality not only quantity. We think sound effects are essential in gaming, because they are "interface" between players and the game. So we told him our feedbacks to make the effects even better. It should have been a very tough work, but he delivered. Have you tried the DS version? He re-arranged the tunes into the 3ch retro version. I think these retro tunes fit the DS version graphic well. I think this was another unusual work, but he did really nicely as you have heard. As for Johan Krafft, he is from Logic Bomb. It is a Swedish trance unit, touring and playing around the world. I came to know Johan via our mutual interest, that is pinball. Well, at first we misunderstood each other. I thought him to be a company researcher, on the other hand he thought me to be a pinball repairer. In November 2005, I got an e-mail from Johan saying "Hey, come to my work!" There I found him performing trance music in front of 4000 people. We then talked and realized we had known each other's past works. Johan told me his idea. Pinball and 2002-2005 videogame downfall was caused by overly complicated games. Games tried to become big in quantity, and it resulted as mere complications. So I started drawing him these two simple pictures. 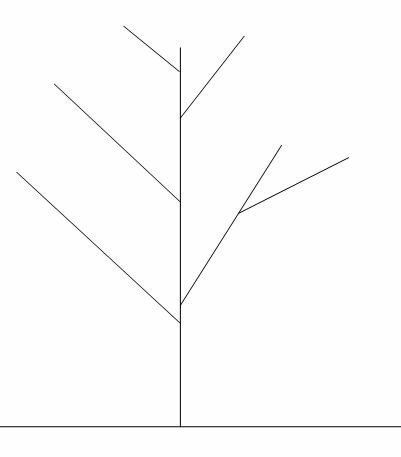 Each line represents a rule. 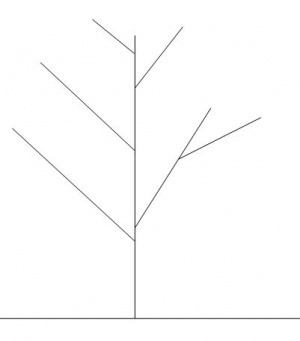 Picture 1: Many rules but elegantly integrated and simple. As I drew Johan nodded to the first picture. And as soon as I started on the second one, he shouted, "Linear!" We understood each other completely, and I was eager to work with him since this moment. I'm happy that he wrote two tunes for MaBoShi. "Square Zone" and "Warm Breeze." WW: Do you have a message for WiiWare World readers all over the world? MA: Thanks for reading this long long interview. We really appreciate your positive feedbacks to the part 1 of the interview. We did our best to make the game great, but this was our first videogame title in these 10 years... So we have to confess we had feeling of anxiety, too. Picture 2: Many rules and complicated. Do not add rules just because you come up with them. It's rare to see totally new games these days. Thank you for choosing and playing this 100% pure game without any artificial additive like "Epic story," "Flashy graphic," and "FMVs you don't want to watch again." We want to thank WiiWare World, too. Without them, this interview won't be possible. We like their review style. WiiWare World reviewers think as players who would spend their precious money on titles hoping they would be nice. It's great to see a high mark from WiiWare World as a WiiWare developer! We hope you feel refreshed to play this new unusual game. We are using our brains hard to materialize more fresh and fun games. So please keep your fingers crossed for us! MaBoShi's awesome. The circle game pwns. Unlockable wallpapers is a good feature too. 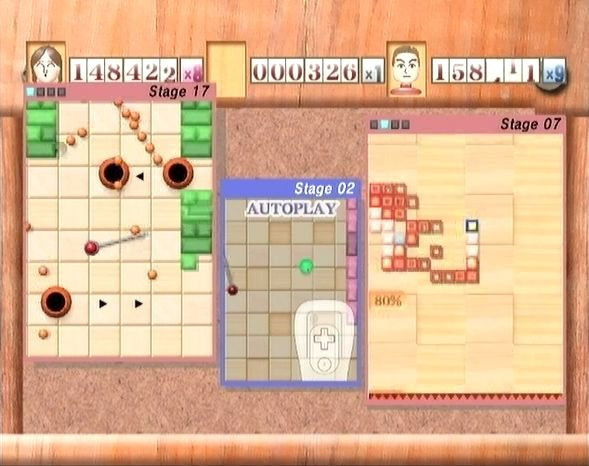 Mindware don't know when MaBoShi will be out in the North America for sure yet. Nintendo only usually tell devs a few days before. They are expecting it won't be too much longer however. I can't wait for this game. DS connectivity is a great feature. @Bass XO. I hope so. I honestly can't wait for this game, and DS connectivity is great news. More games need to use that. This game keeps growing on me. Will have to be a download shortly. NGamer recently gave it five stars and say it's the best game on WiiWare, even over LostWinds and FFCCMLAAK! I think it's an addictive little title, and if you like simplicity in your games (with some extra depth if required), you should definitely check this out. Yeah, but you get World Of Goo before us. A long time before us. And a lot cheaper than us. And you get the Art Style series. Good to see the second part. A week isn't long on my scale (thats how long Japan has had it). But yeah I hope you people get it soon. @KDR_11k - LOL! Too true. More great answers. The music really is awesome, if there was a soundtrack I'd buy it (Hint hint Mindware ). Mindware knows it, simple and fun wins the wiipoints. Lets hope for this to come soon. Thank you so much for the great interview. That was a great interview. Tons of good information. The more I hear about this game the more I want to play it. Great interview, once again. I can't wait till this comes to NA! @Drake: I'm still waiting for that Smash Bros Brawl 17-disc soundtrack, and a European version of Super Mario Galaxy. And every other Mario game for that matter. Oh, and pOp wasn't bad either. Did anybody else realise that you can get the music from Toki Tori on the Two Tribes website? That's pretty good, and influenced my purchase. I also recently got the LostWinds theme from the Frontier development's site. Companies should do this more often - I find that it's a great way to show off the game's mood and feel for free, since in videos, you always tend to be more focused on the gameplay and graphics. I must admit that the MaBoShi soundtrack didn't impress me that much though, although I do agree with those who say it was pretty good.